Saturday evening means time to start the party! 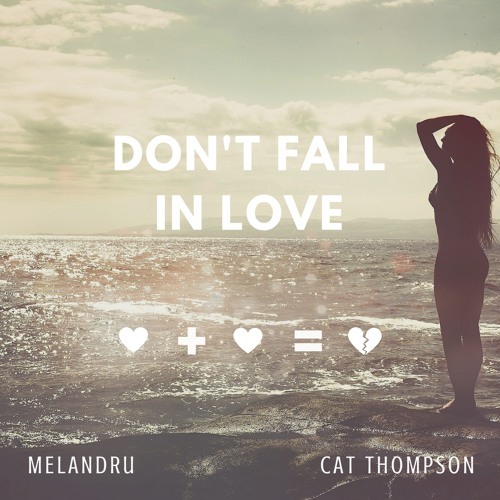 Deep House/Tropical House Dutch DJ Melandru has teamed up with Cat Thompson to deliver a smooth new single called Don't Fall In Love. This is a feel-good piece of electronic music though it talks about broken hearts. Loving the chill-out, tropical vibe of the track which just reminds me of those warm summer evenings! Cat's sweet, vocals give the song that extra touch of emotion to it. I am loving this production guys! Stream it below! Everyone has fallen in love at least once during the summer. Some people experienced real butterflies, while others had different intentions. This song is about two people sharing their hearts with each other, but end up on different paths.